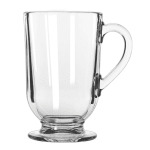 The Libbey 5304 Irish coffee mug is the perfect companion to its namesake dessert cocktail. This glass holds 101⁄2 ounces to its brim, making it appropriate for serving generous portions for the drink consisting of coffee, whiskey, sugar, and cream. 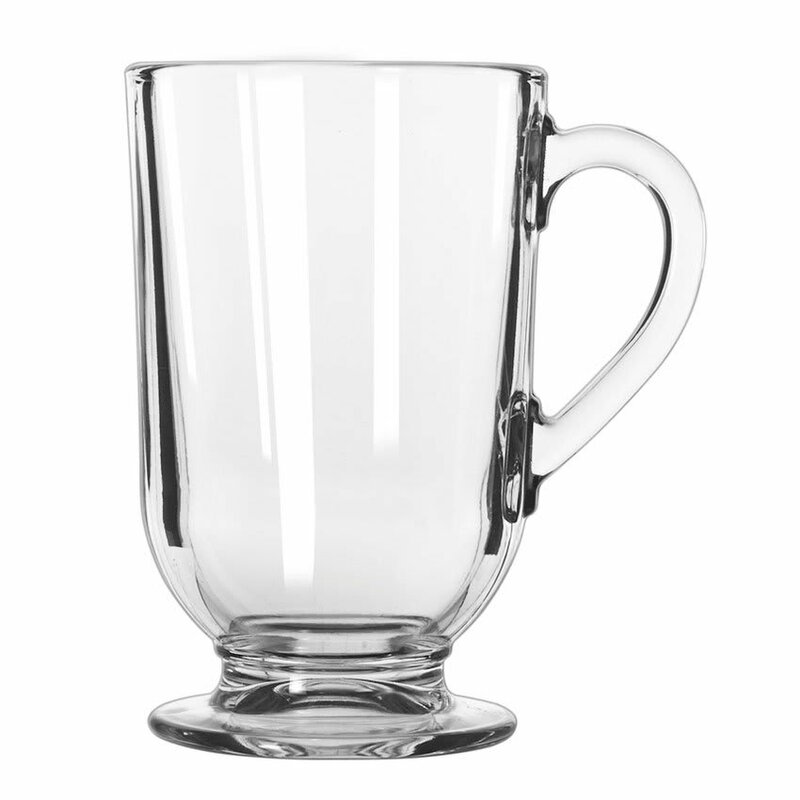 The glass itself is a footed mug that measures 5 inches tall, tall enough to accommodate the thick cream topping that generally completes an Irish coffee.